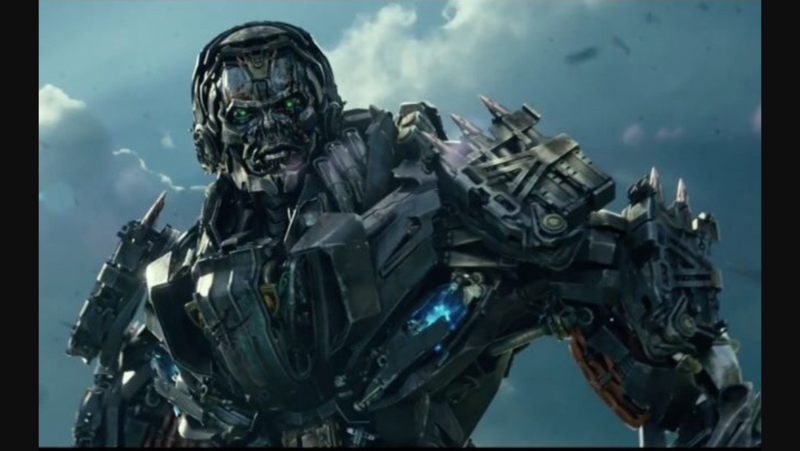 His ranged attacks could be his transformed hands, or he can shoot one of the rockets on his arms that deal the damage of a full set of ranged attacks. 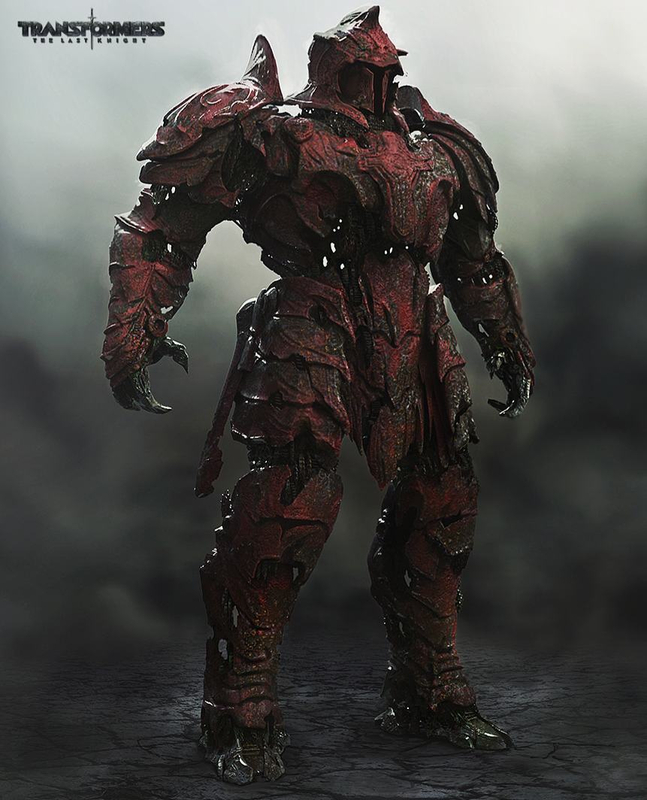 Just like in the show, he would use his elongated "claws" to fight, ripping and tearing through a bot, causing bleed. 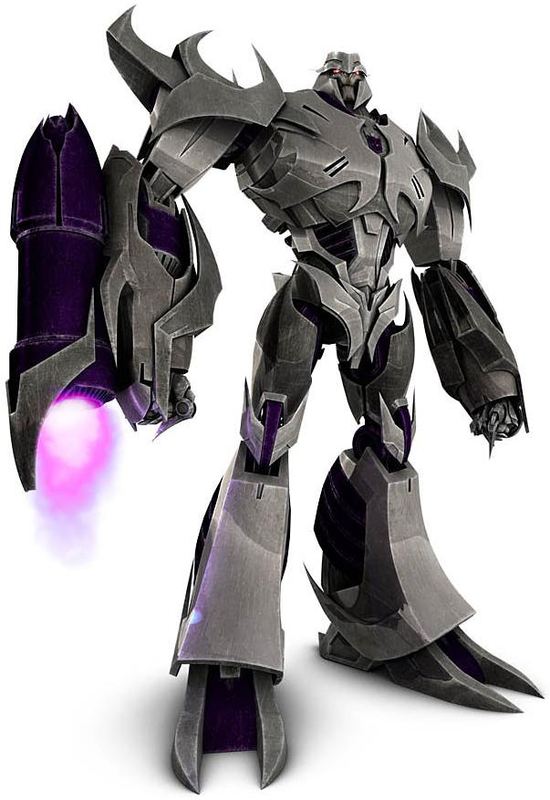 I just got to say, i feel IDW Cyclonus would be epic! His Special 3 would be great! He jumped to the top of building then jump from it with a parachute while shooting all away with his guns! Woohoo! Lockdown. 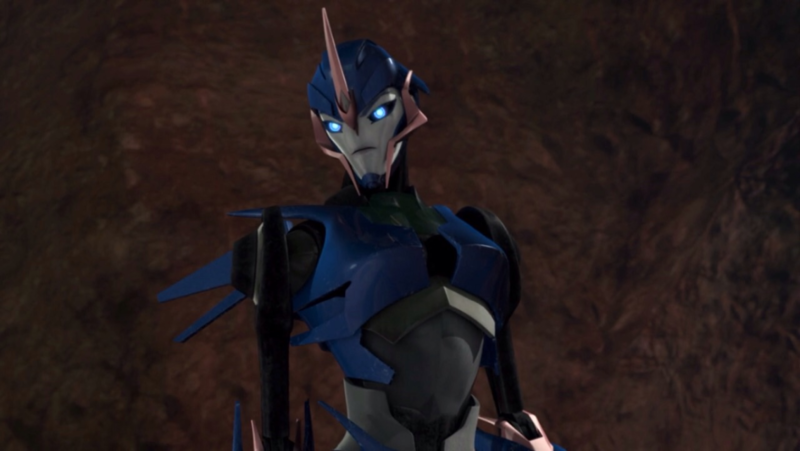 Also, some bots from the animated Prime series. 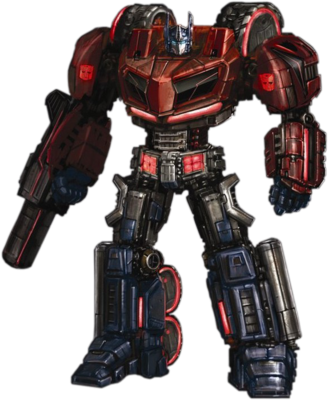 G1 - Hot Rod - He looks awesome and he's got the touch! G1 - Six Shot - He has 6 alt modes! 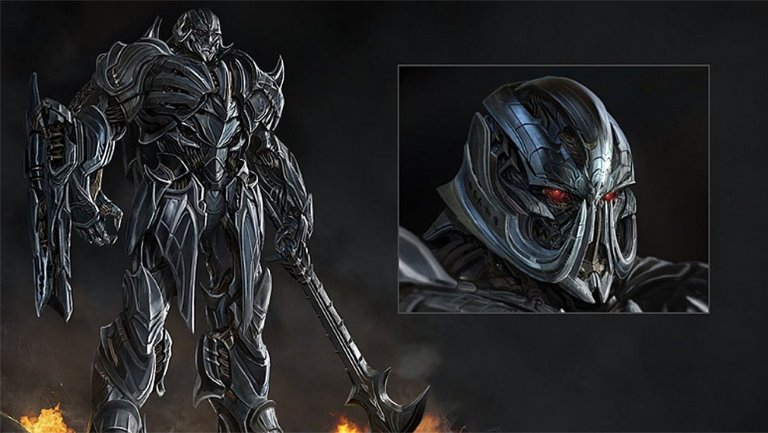 Last Knight - Megatron - Best movie design of Megs yet, and he looks badass! 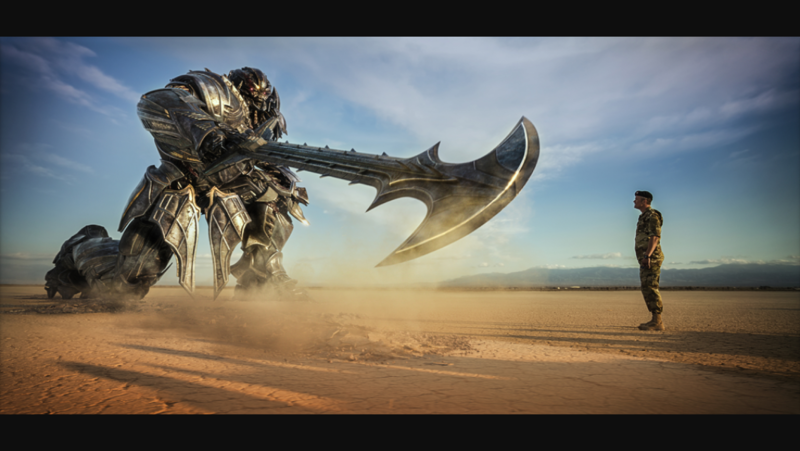 Last Knight - Hound - He has all the guns! Revenge of the Fallen - Sideswipe - He slices, dices and has rollerblades! Transformers Animated - Prowl - This was one of the biggest deprartures from the norm for the character, and it was awesome, plus he's a bike that turns into a samurai / ninja! 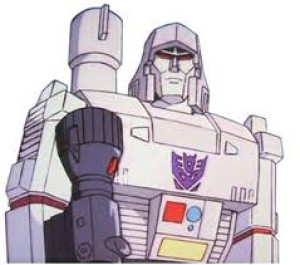 Players should be able to collect Sharkticons, but only 4 star ones. They all have a synergy bonus. 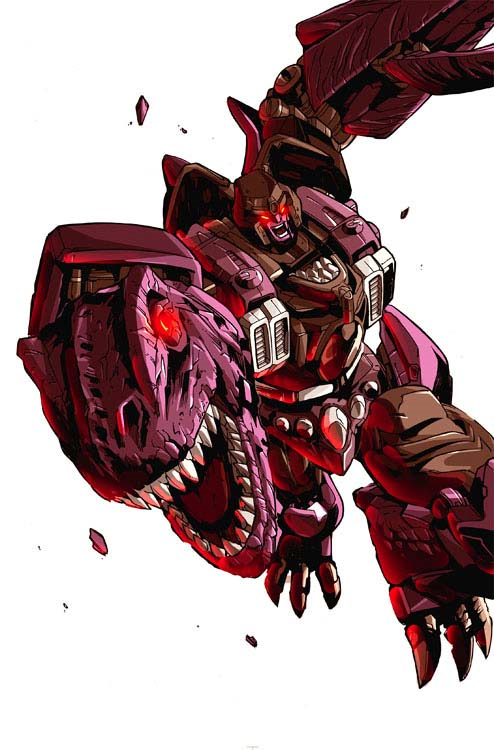 Then, once the player collects all of the Sharkticons, they can then forge them all together to make a Golden Sharkticon. 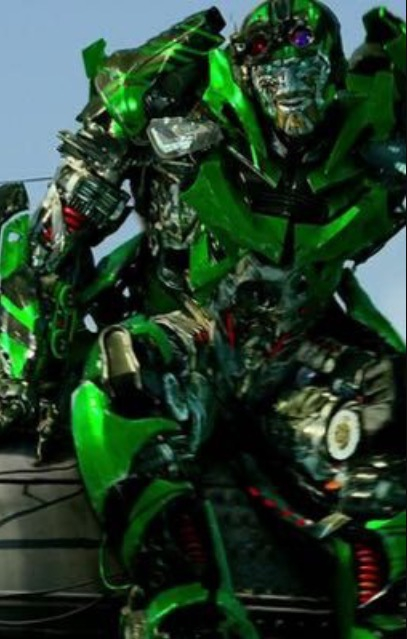 If the player collects 6 golden Sharkticons (one for each class there is) the player can forge those Sharkticons to make the S-1000(I think that's what it's called). The S-1000 would then have a Max of 6000. Agreed. 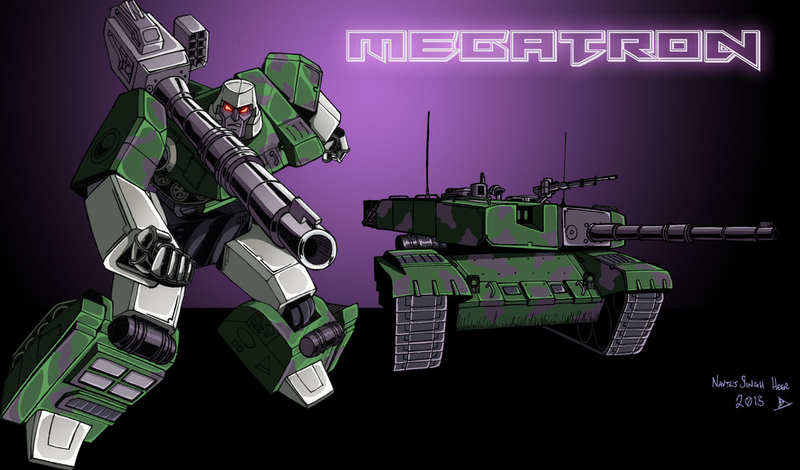 I would love to see all Megatron variants. 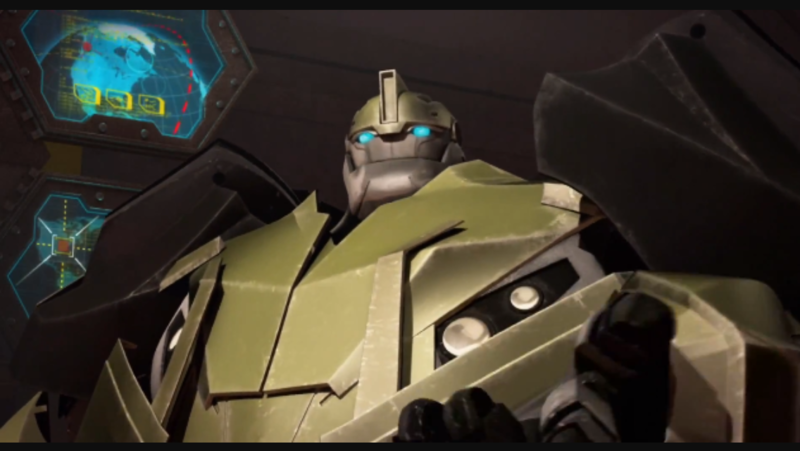 @Steelbane WFC/FOC tie in with the aligned continuity, meaning it connects with Transformers Prime. It would be logical to include Prime characters instead. Still a good idea though. While remaining all stats same ,will need just graphic changes"
Hey did anyone noticed that all of hundreds suggestions here are not fulfilled? Then why should we make a suggestion? The team has never checked here again you know. Seriously, I'm sorry, no spam, I just want to make you guys consider it. @SparkShredder Whats the good in updating MV1 to hos AOE version?? THEN HE WONT BE MV1!! Also, Theyll have to change hos signature ability as well. It wont be "Ill Take You All On" anymore. 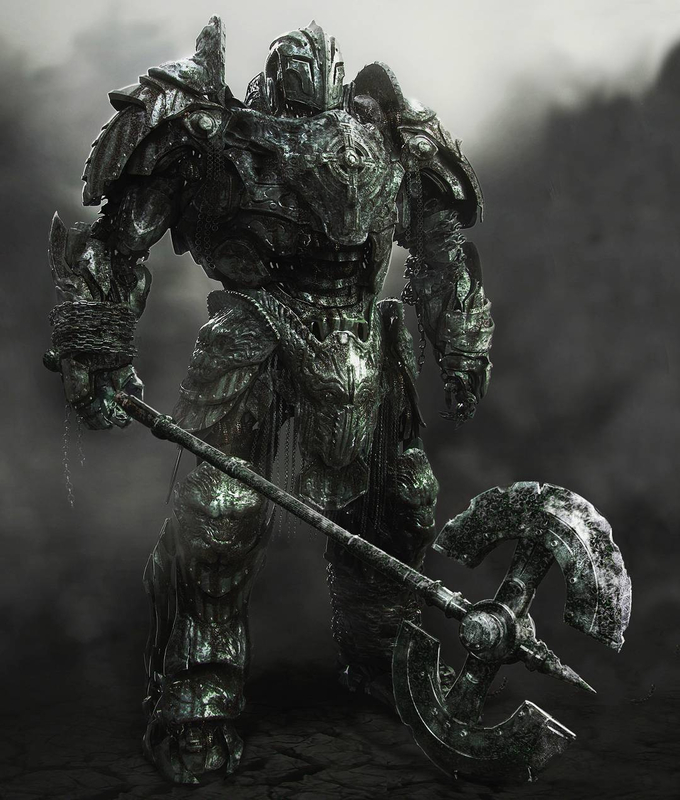 I had this idea for a whole new class called the DEFENDER who switches between Offensive and Defensive skills. 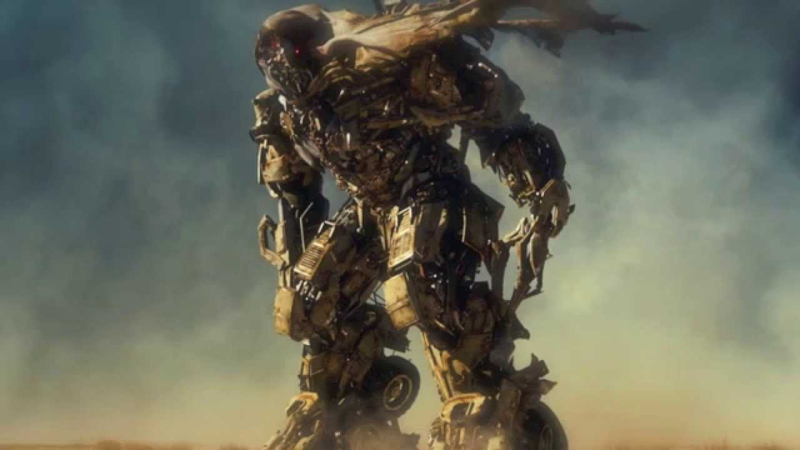 Character for this class I would like to see are Aligned/Prime Megatron, TLK Nemesis Prime, TLK Megatron, and most importantly Fall Of Cybertron Grimlock!!! Once again, whats the point of updating prime? Not only would they have to update which movie he is from, but they will also have to change his signature ability as well.